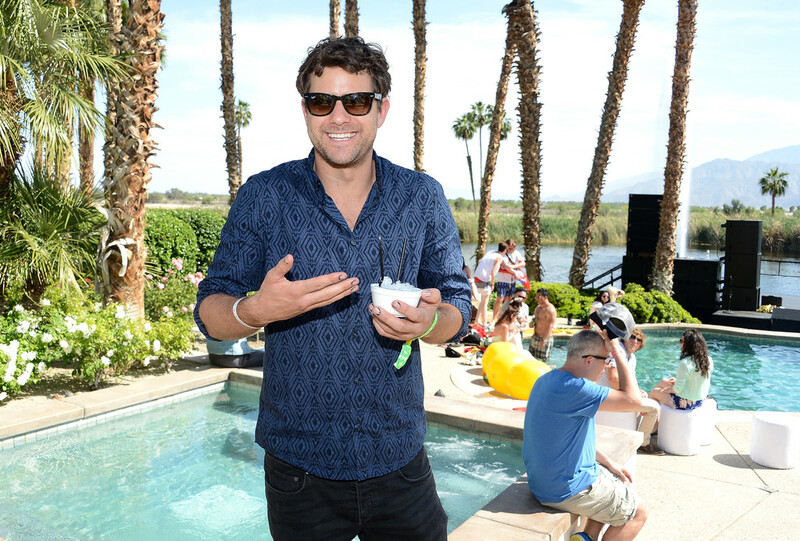 H&M Loves Musica Coachella 2013 Event. . HD Wallpaper and background images in the Joshua Jackson club tagged: joshua jackson coachella 2013 event.